Frequently Asked Questions about the Hydrajaws Portable Tension Testers. Click on Read More. Frequently Asked Questions about the Hydrajaws Bluetooth Digital Gauge. Click on Read More. The oil bottle is provided with Hydrajaws Model 2000 and Model 2050 testers to allow the user to top up the oil reservoir should this be necessary. The need to perform an oil top up will vary depending how much the tester is used, in fact how many times the gauge is removed from the device is the deciding factor. The oil loss is small but does occur every time the gauge is removed, therefore overtime this essential but straight forward onsite maintenance is necessary. If the Hydrajaws tester is allows to run out of oil then the tester will stop working though is fully recoverable. Assuming the tester features a detachable gauge arrangement - the tester may simply be out of oil. Follow the oil fill procedure to refill the tester using the dedicated oil bottle. What oil type is recommended? Any light mineral hydraulic oil will suffice. The important number is ISO Viscosity Grade 32. 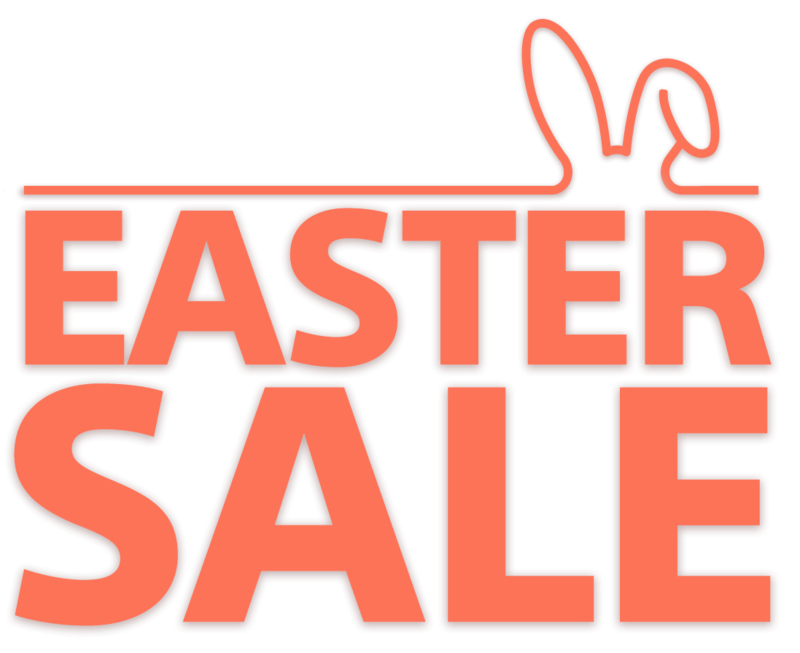 Please use coupon code "EASTER19" at checkout. 3M Fall Protection has learned of the possibility of a manufacturing defect in a dorsal d-ring utilized in ExoFit NEX™ harnesses manufactured between January 2016 and December 2018. Although there have been no reported incidents involving this condition, a dorsal d-ring with this defect will not support the load in a fall arrest event which could result in serious injury or death. Harnesses manufactured only within this date range require immediate inspection for lot number 09P1 stamped into a dorsal d-ring. We believe that only one harness was manufactured with a defective D-ring, but we urge inspection of all potentially affected harnesses out of an abundance of caution in the interests of worker safety. To address the situation, 3M Fall Protection is launching a global Inspection Notice. As set out in the attached Notice, all ExoFit NEX™ harnesses manufactured between January 2016 and December 2018 require inspection prior to use.